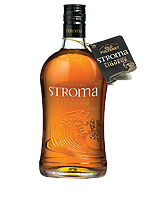 Stroma Original Malt Whisky Liqueur | Other Alcoholic Drinks | International Beverage Holdings Ltd.
Stroma is an island off the northern coast of mainland Scotland. Stroma Malt Whisky Liqueur takes its name from this windswept island and the name originates from the old Norse Language meaning 'island in the stream'. The dangerous currents off the island's shores include the famous "Swelkie" whirlpool and the Stroma lighthouse warns ships away from these dangerous shores. This fine liqueur is a careful blend of award winning malt whiskies from Old Pulteney; a mix of lighter and more vigorous malt whiskies. Stroma is smooth, sweet tasting and warming and like the island itself, Stroma is packed full of robust and rugged undertones. Guaranteed to appeal to the more discerning drinker, this unique liqueur can be served neat or over ice. 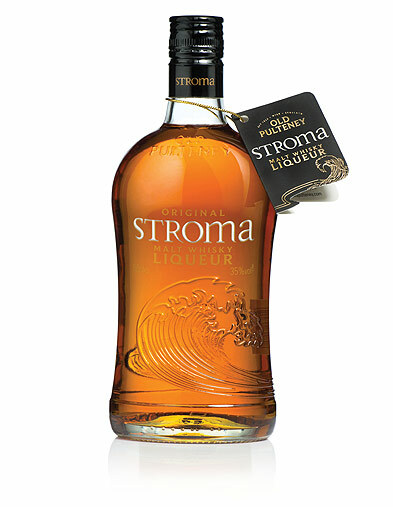 Stroma Malt Whisky Liqueur from Old Pulteney leaves a pleasantly warm and comforting afterglow.